cattymojito: Telly addiction!!! Blue Bloods season 2, The Good Wife season 3, The Mentalist season 4, Modern Family season 3... and more! Telly addiction!!! 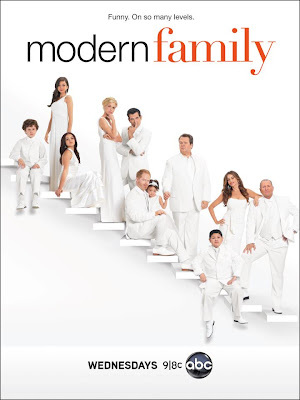 Blue Bloods season 2, The Good Wife season 3, The Mentalist season 4, Modern Family season 3... and more! 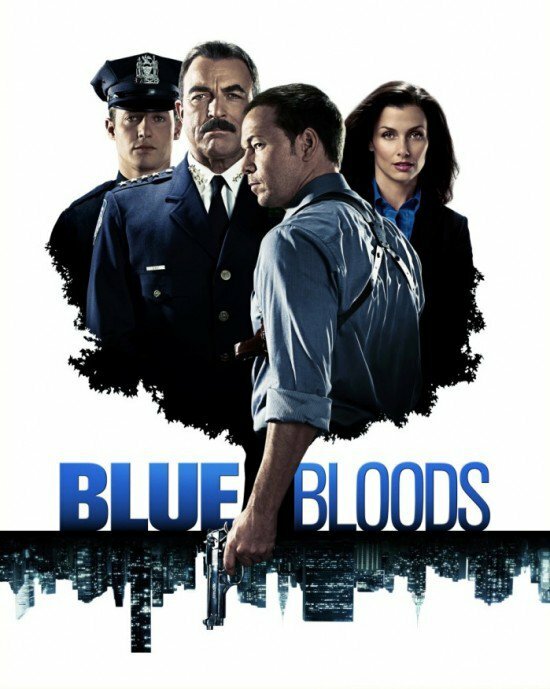 Blue Bloods season 2 - as good as season 1, without the heaviness of the undercover work Jamie was involved in (though he's now involved in some other undercover work...). Really enjoyable! Ah, it's season 3 already, and The Good Wife is still good. After a brief fling with Will, Alicia's become 'good' again... let's see what will happen next. 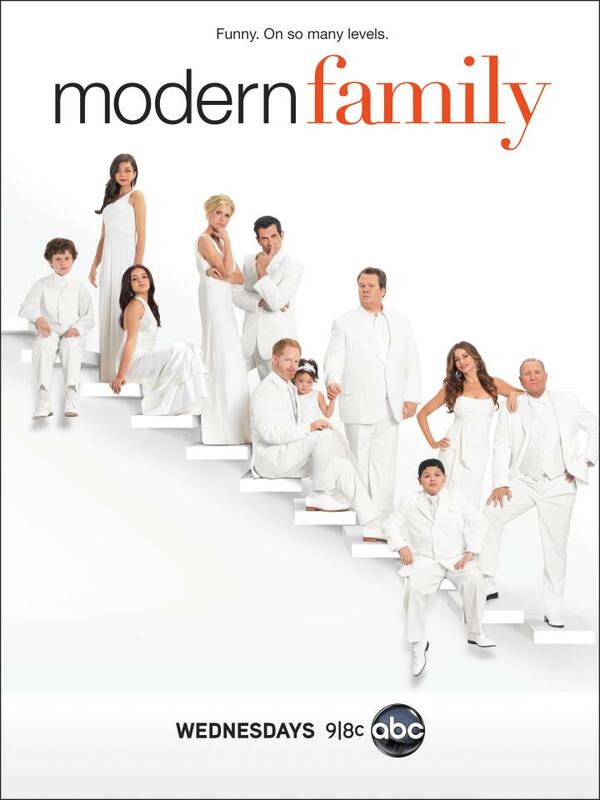 Modern Family never fails to make me laugh. It probably doesn't sound like anything, but I usually don't find American AND British comedy shows amusing AT ALL, so a soap opera that can make me LOL literally is really something. I love every single character in it!!! 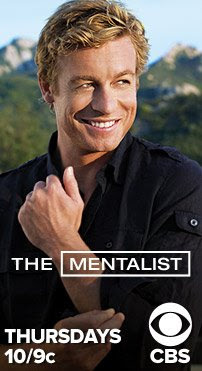 Featuring less of Red John now, though it's been confirmed that he's still alive. I actually find this season a bit disappointing... there's nothing 'new', every episode is just another one without the tension and plot development that made The Mentalist sooo good in previous seasons. Hopefully the remaining episodes in this season will be more interesting! Also saw BBC's Sherlock a while ago which I'll write about in the next post. Apart from the ones listed here I'm gonna start watching 2 Broke Girls... ahhhhhhh my work!! !